We explored the wetlands while learning the basics of nature photography! 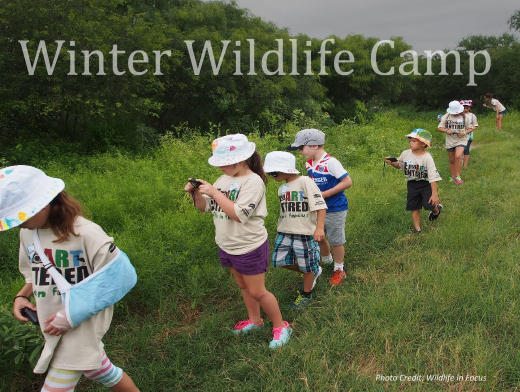 During the Christmas vacation, from December 19 – 22, 2016, Wildlife in Focus and the Oso Bay Wetlands Preserve and Learning Center teamed up to offer Winter Wildlife Camp. This camp combined the best of hands-on science and wildlife photography.